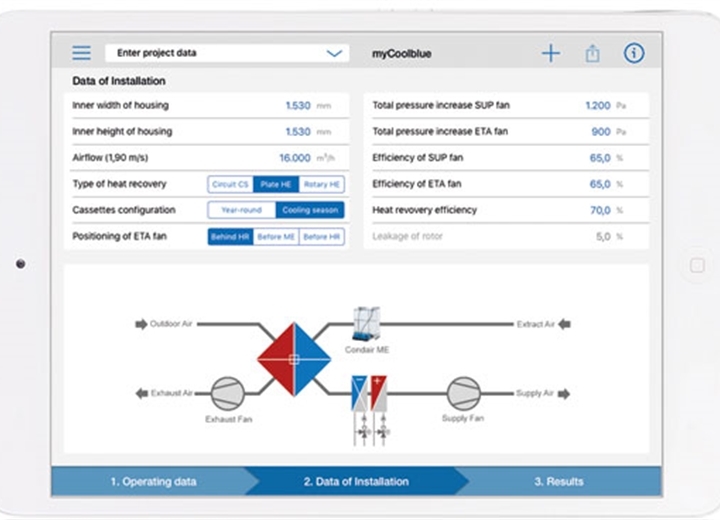 The myCoolblue iPad app is a simulation tool allowing consultants and air handling unit designers to accurately see how much of a building's annual cooling load could be met with exhaust air evaporative cooling. 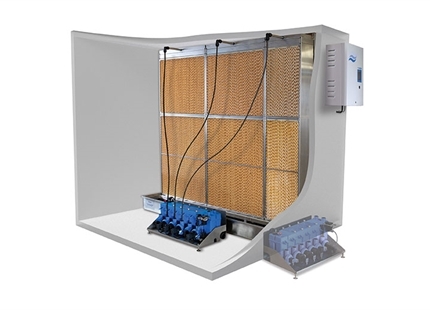 Exhaust air evaporative cooling uses a humidifier to cool the return air from a room and a heat recovery unit to transfer the cool thermal energy to the incoming fresh air stream. 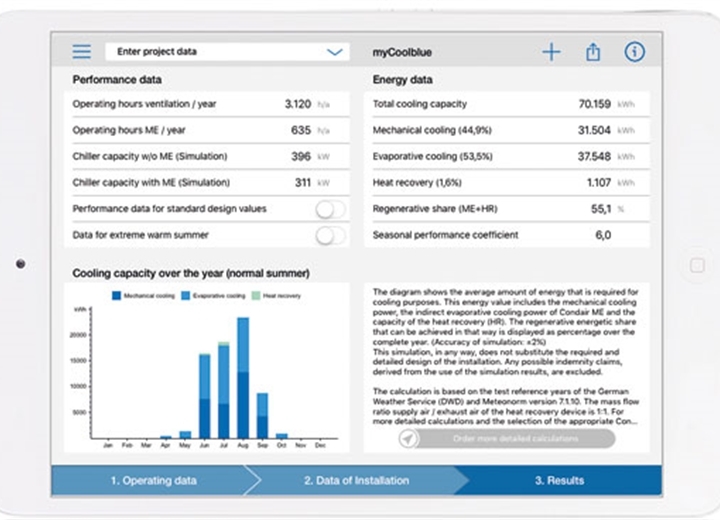 The technique can provide several degrees of cooling from just a few kilowatts of electricity, reducing a building’s energy bills and carbon footprint. 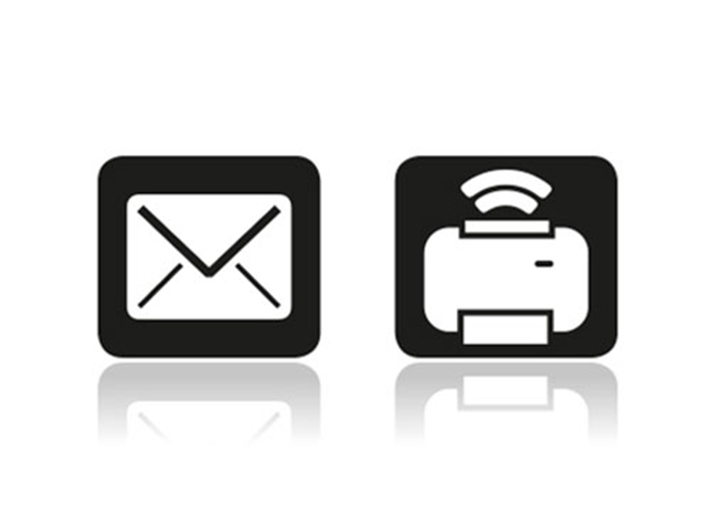 Check out the myCoolblue video tutorial. 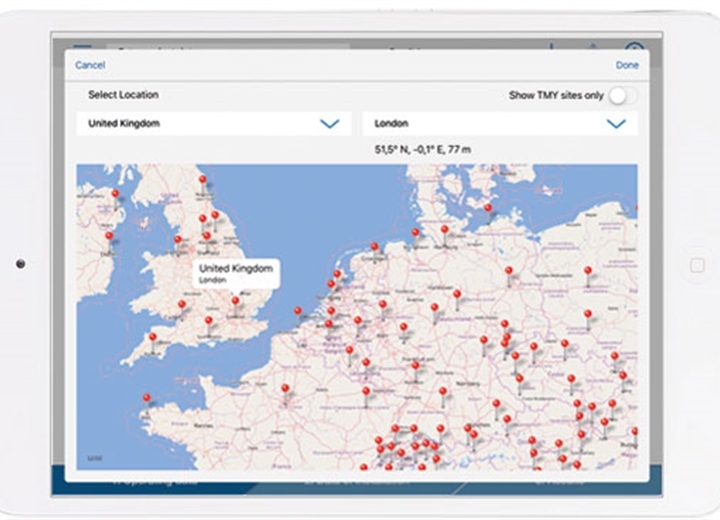 The app is easy to use and shows the massive potential of exhaust air cooling in AHUs. 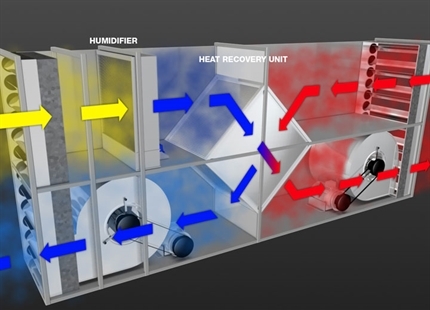 The three main AHU evaporative cooling strategies explained, covering direct, in-direct and exhaust air cooling. 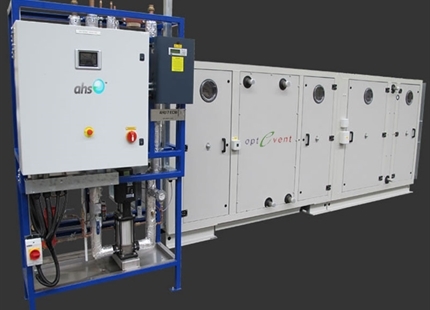 Evaporative humidifiers selected by AHS for the in the innovative OptEvent™ packaged air handling unit.